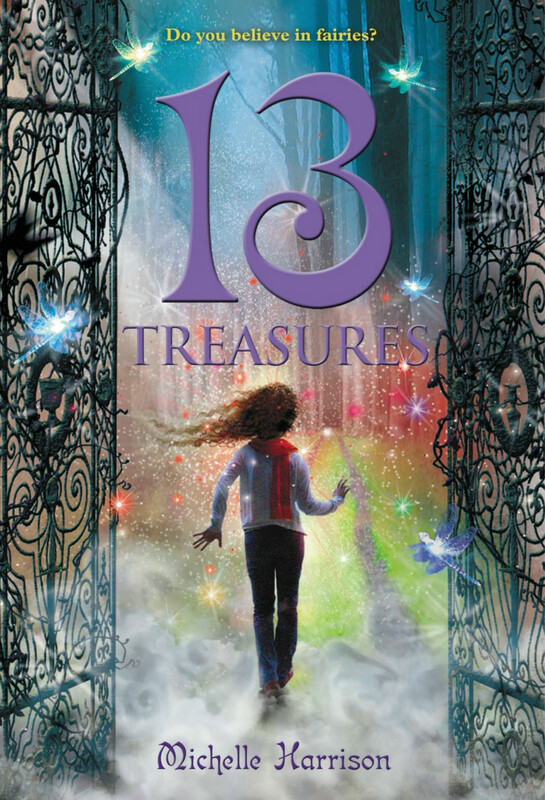 13 Treasures is a 2009 juvenile fantasy novel written by Michelle Harrison. It is the first entry in the trilogy “The Thirteen Treasures“. It features the story of a young girl named Tanya, who has the ability to see mythical creatures. The “13” part of the book title is set in Isabella by Hermann Ihlenburg and Trajan Regular by Carol Twombly was used for the text “TREASURES”. The author name at the cover bottom is also set in Isabella font.